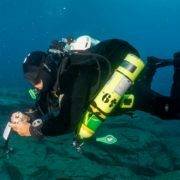 Go Pro in Tenerife with one of the longest established and most trusted PADI dive schools in the Canary Islands. We have been diving in Tenerife since 1999. In this time we have helped hundreds of people realise their dream of becoming PADI Professionals and starting a new life in the diving Industry. 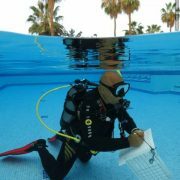 Our Platinum PADI Course Director – Mike – is the most experienced Course Director in Tenerife and has many years of experience training divers to be professionals. Beyond the basic Instructor training, he also teaches a huge range of professional courses. Whether you are new to teaching diving, or an experienced Instructor looking to enhance your CV, you can trust us to get you there. To help you find the programmes which are most relevant to you, use the links below which to explore the courses we offer. Join the tribe and get started on a new and exciting life as a PADI Professional by completing a 8 week PADI Divemaster internship with us. 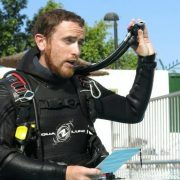 Ready to start teaching diving? Our comprehensive IDC, taught by Tenerife’s most experienced PADI Course Director, will provide you with the keys to unlock this new and exciting chapter in your life! Add some extra strings to your bow and stand out from the crowd! 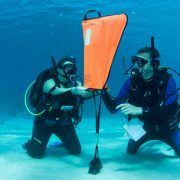 Tenerife’s widest range of PADI Specialty Instructor courses available only here! 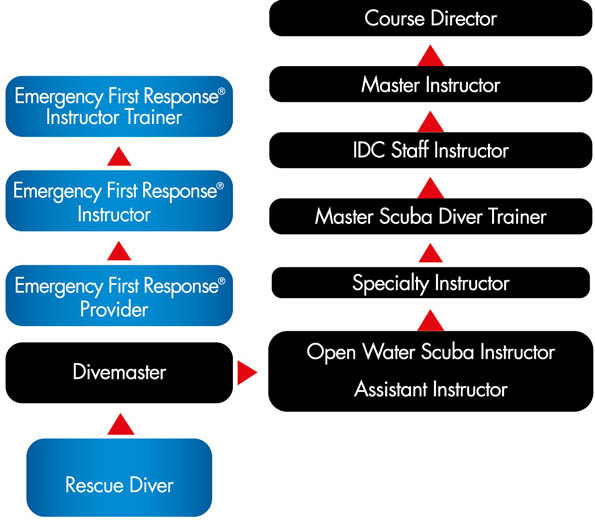 If you are already a PADI MSDT and want to get involved in teaching at the IDC level, become a Staff Instructor by assisting one of our 4 annual PADI IDC’s. 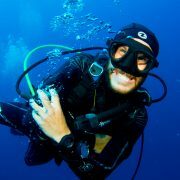 Love deep diving? Share your passion with others and pursue a niche avenue in the diving world: Teach Tec!